Ash Church is located in the village of Ash near Ash Manor. 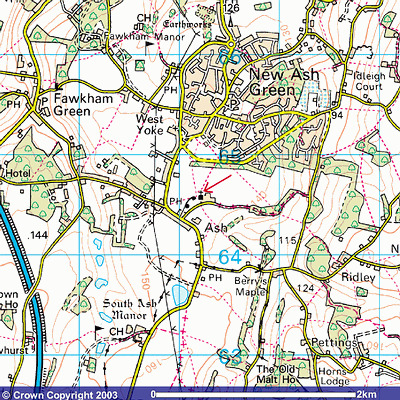 There are a number of footpaths leading to the church and it is only a few minutes walk from New Ash Green. The church can also be reached by road by taking the turning near Ash Village Hall and the old school. There is ample parking available.